development and support of the system) with full payment reporting available in Curling I/O for all types of products (e.g. curling camps, conferences). You can see in the resulting Payout report that the amount Stripe deposits later should fairly closely match the initial I/O estimate (in this case, only $0.01 variance). It is this processing fee that goes toward Curling I/O maintenance and development. It comes out of the product revenue. Online processing fees are taken automatically via Stripe Express; there is currently no processing charge for offline payments. Other affiliate fees (e.g. 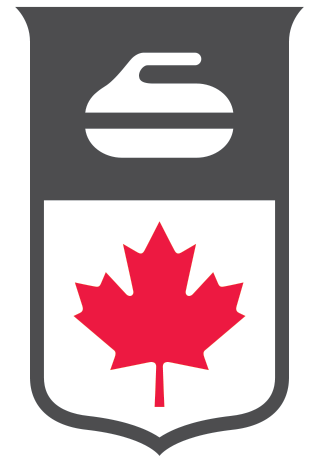 Curling Canada IMF, competitor card fees), regardless of how they were paid by the curler, online or offline, currently must still be remitted by clubs and MAs through the traditional cheque means via the MA to Curling Canada. Auto-remittance for online affiliate fees is on the road-map for the 2019-20 season.